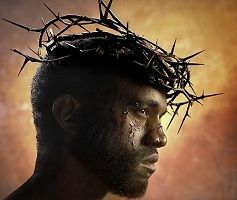 Love him or hate him, you can’t deny the talent that is Kanye West. While his lyrics are sometimes suspect, the production is always on point. 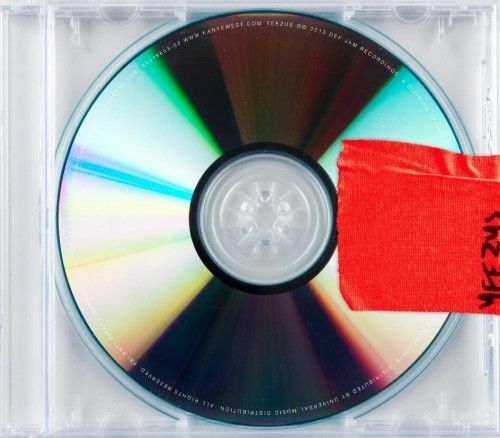 After non-traditional methods of marketing his latest collection of material, Yeezus, it has finally leaked in all of its glory. If the name of the album did not give it away, humble is not a word to describe the content on this one as he is doing his best to lay claim to being one of the greatest. After a couple of listens, the hype just might fall in line with the quality, although it peaks in the middle songs of the LP. Yeezus offiically comes out June 18th via Def Jam. Head over to FistintheAir.com to see if the hype was worth the wait. Please note, they are receiving massive traffic, so it does not load at first, just refresh the page.